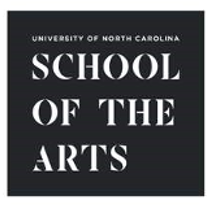 WINSTON-SALEM – High school and college students who are interested in careers in the arts are invited to visit the campus of the University of North Carolina School of the Arts (UNCSA) in Winston-Salem for a day and discover why it is the place for exceptionally talented students to study and thrive. Fall Open House has been scheduled for Friday, Nov. 9, for high school programs in dance, drama, music and visual arts and college programs in dance, design and production, drama, film and music. 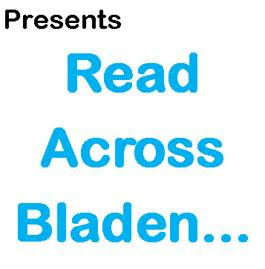 Online registration is required. During the Open House, visitors will receive a guided walking tour of the campus that includes movie set facades, music and dance practice rooms, and stunning performance venues and screening spaces. They will also meet the deans, faculty, and current students, and will talk to admissions counselors for information about how to apply. Check in for each open house is at 9 a.m. and the programs begin at 9:15 a.m. Open House is an all-day event. An arts conservatory of international renown, UNCSA was the first state-supported, residential school of its kind in the nation. The school’s mission is unique: to train students in high school through graduate school for professional careers in the performing, visual, and moving image arts. Performance is an integral part of the training process, and students, faculty and guest artists present more than 300 public performances and screenings annually. UNCSA’s programs are consistently ranked among the nation’s best, and alumni have won or been nominated for major awards in their disciplines, including the Emmy, Oscar, Tony, Grammy and Bessie. UNCSA students study with resident master teachers who have had successful careers in the arts and who remain active in their professions. Noted guest artists frequently bring lessons directly from the contemporary arts world. Prospective students can find links to registration forms and agendas at www.uncsa.edu/open-house. For questions about Open House, contact the Office of Admissions at admissions@uncsa.edu, or 336-770-3290. Open House attendees under 18 must arrive with a legal guardian or provide a parental/guardian signature and contact information upon check-in.